A source informed that the main stumbling block is that Actelion wants J&J to become a major shareholder in a new entity combining the Swiss group with some of J&J's activities, whereas the U.S. company wants a straightforward takeover. 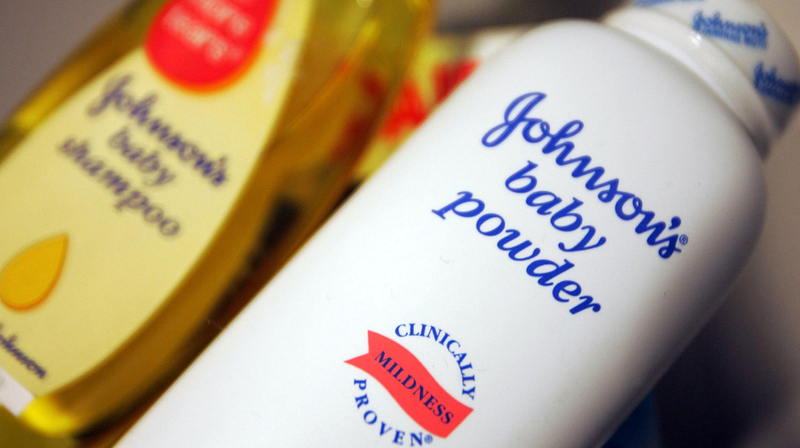 Johnson and Johnson, one of the baby product companies, has reportedly raised bid with Actelion Pharmaceutical Ltd, a Swiss biopharmaceutical company. The amount of the deal has not been disclosed yet. As reported by Reuters, Actelion co-founder and Chief Executive Jean-Paul Clozel has fended off previous attempts to wrest the Swiss firm from him, including a reported takeover approach by Shire last year and an activist campaign in 2011 by U.S. hedge fund Elliott Advisors. Earlier, Bloomberg News reported that Actelion had rejected an offer of 246 francs per share, valuing the Swiss company at around 26.5 billion Swiss francs (USD 26 billion). The Clozels, both physicians who worked at Roche before setting up Actelion, still own more than 3 percent of its shares. 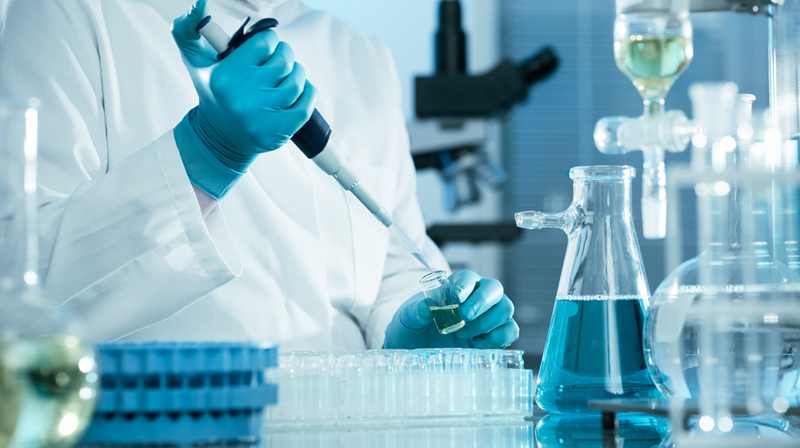 Recent pharma deals have commanded significant premiums, with Pfizer paying USD 14 billion for cancer specialist Medivation, double its pre-deal value.